Westmorland Day is celebrated on 29 September each year. On 29 September 1397, Ralph Neville was created the first Earl of Westmorland by Richard II. This date was chosen in a public vote at the Westmorland county show in 2013. What is Westmorland Day all about? Westmorland Day celebrations may be as little or as much as you choose to make them – we celebrate Westmorland Day because we love our county and it is right to reserve a special day to its honour. Why not fly a Westmoland Flag? Whatever you do, don’t keep it a secret, let others know you care about Westmorland and tell them more about it. 2nd – 30th January – birth of Lady Anne Clifford – Formidable mediaeval lady, patron of the arts, high-sheriff of Westmorland and resident of Appleby and Brougham as well as Mallerstang and Brougham. Why not fly the Westmorland Flag? 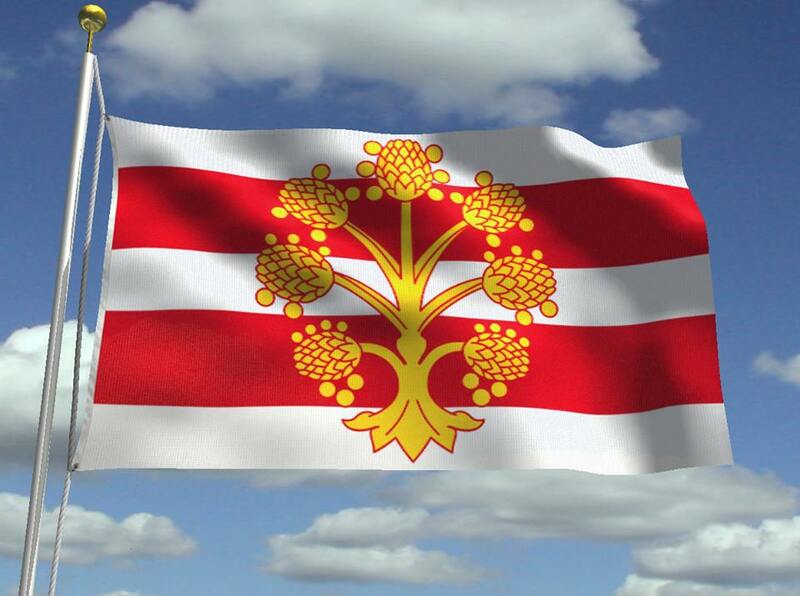 You can find links to some place where you can buy one on the Westmorland Flag page.